Before inviting friends and family over to enjoy your swimming pool or trampoline, know that either may increase your insurance risk. 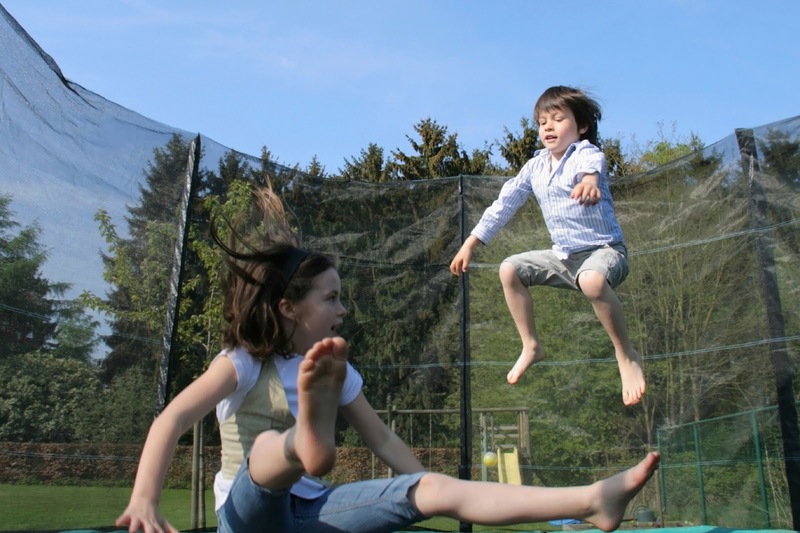 Because pools and trampolines can be dangerous, some companies may not insure your property if you own them, or your policy may have exclusions for liability for related injuries. An insurance company may also deny coverage or cancel your policy if you do not follow its safety guidelines or fail to inform the company when you build a pool or purchase a trampoline. Some insurers offer lower rates or discounts if you add safety features, such as installing a fence or locked gate. Talk to your insurer about purchasing an umbrella policy in addition to your homeowner�s insurance to increase your liability coverage in the event of an injury. But be forewarned, if you do have an injury claim, your insurer may cancel your coverage later. If you lease or rent a property with a pool, discuss your insurance options with your agent or insurance company. Read more about homeowner�s insurance on our website. Questions? You can contact our consumer advocates online or at 1-800-562-6900.